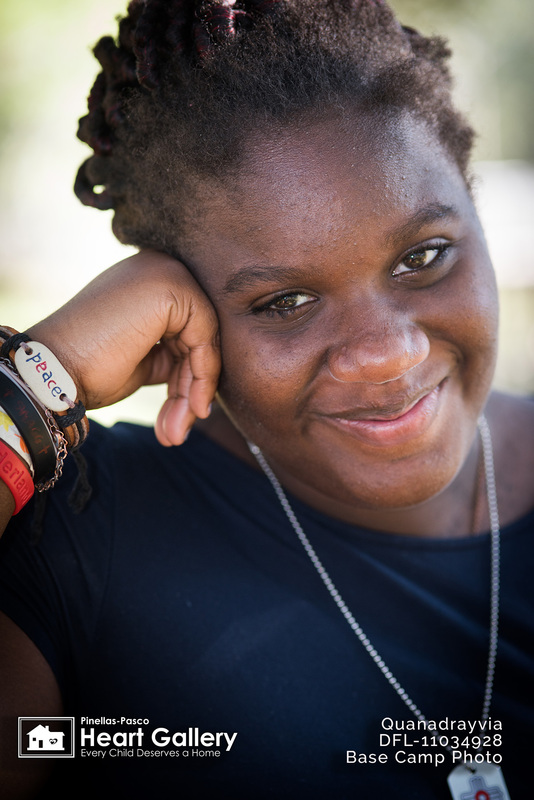 Outgoing, sweet and kind, Quanadrayvia, who goes by “Quana,” is known to be a good friend and likes to help everyone around her feel included. Matter of fact, if Quana could change the world, she would make everyone get along. 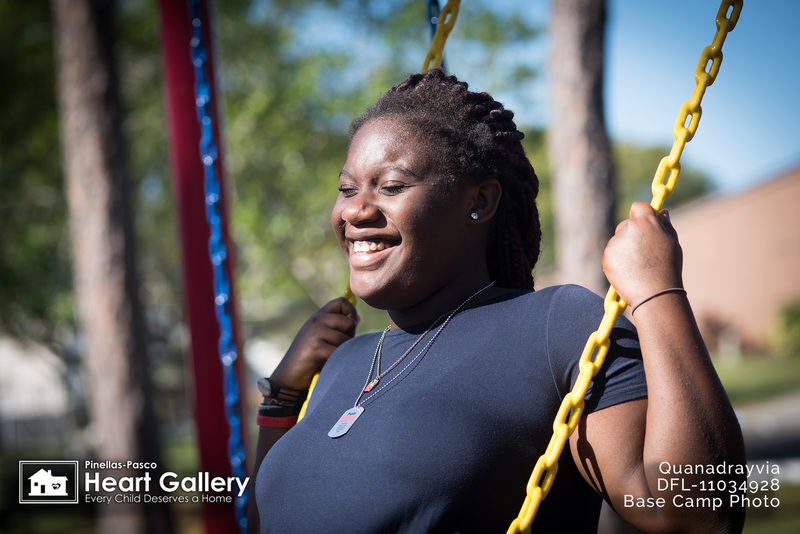 It’s no surprise Quana is thinking of becoming a teacher because she loves to be helpful, especially if there are younger children around. Quana likes most that she is nice and funny. Quana doesn’t care much for television, but she appreciates Netflix. And when she’s really wanting to have a good time, she’ll pull out a book. There’s nothing she dislikes eating, but spaghetti, tacos and chicken are her favorites. Quana’s other favorites include the color red and dogs. 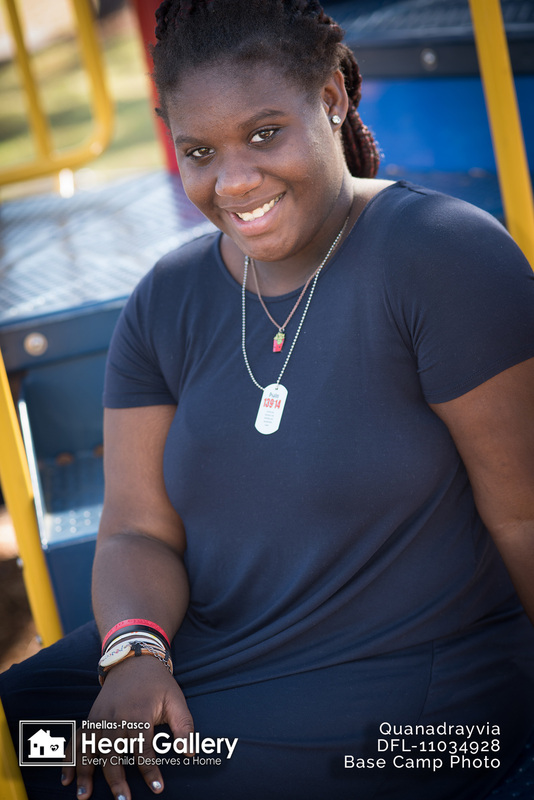 Quana’s ideal forever family will be loving and accept her as one of their own.